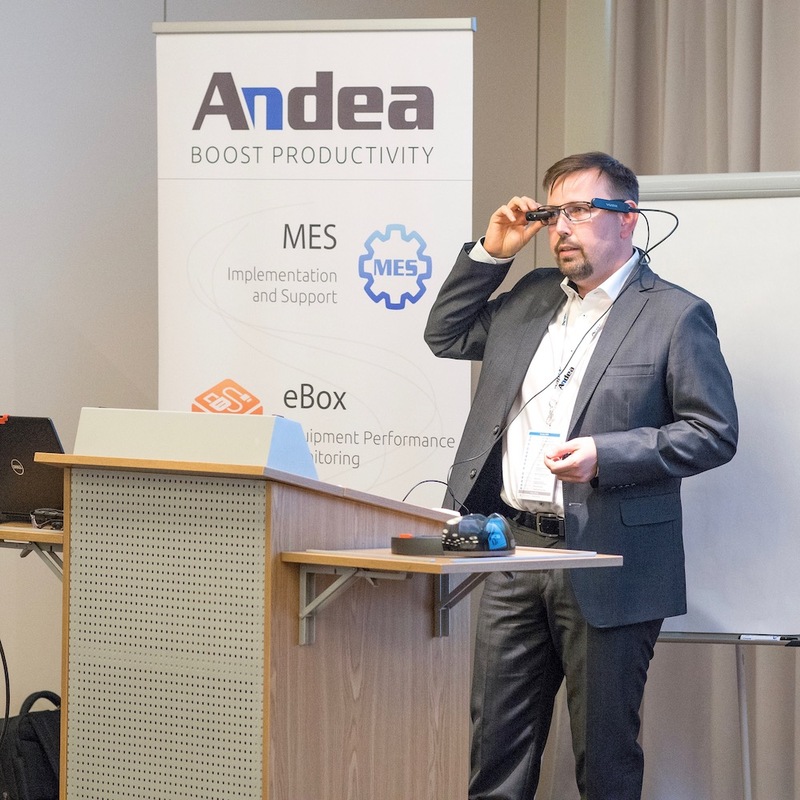 Andea's third Andea Customer Day was hosted on May 25, 2018 and proved to be an event packed full of MES insights and discussions. 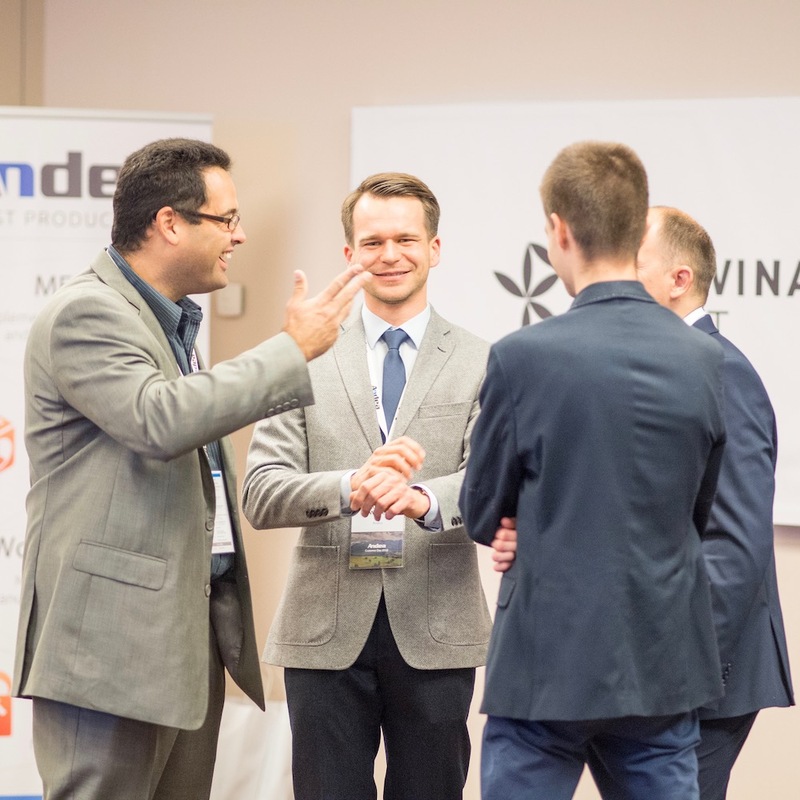 Among other topics, attendees had the opportunity to hear first hand accounts of MES implementation case studies, rollout strategies, and witness demos of new technologies that are transforming the manufacturing industry. We are grateful for the perspectives that this year's participants brought to the event, enabling it to be a forum for sharing ideas. 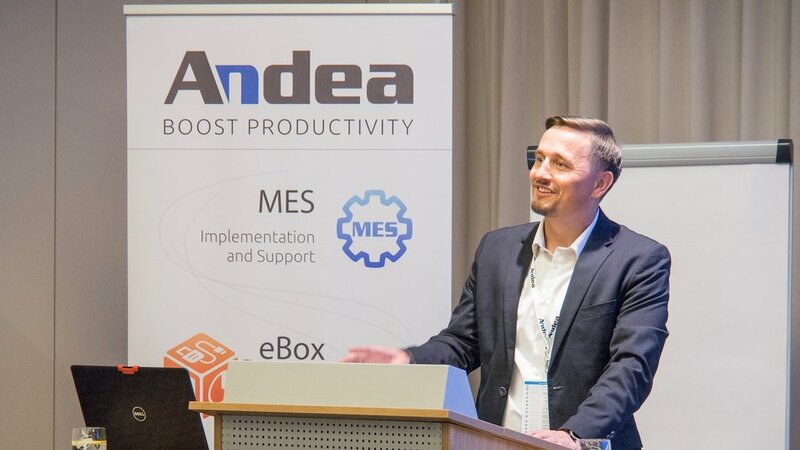 All this dovetails with Andea's mission of combining MES expertise and technology. We are already looking forward to ACD 2019, and we hope that you will join us. Interested in attending? Please contact us for more info.